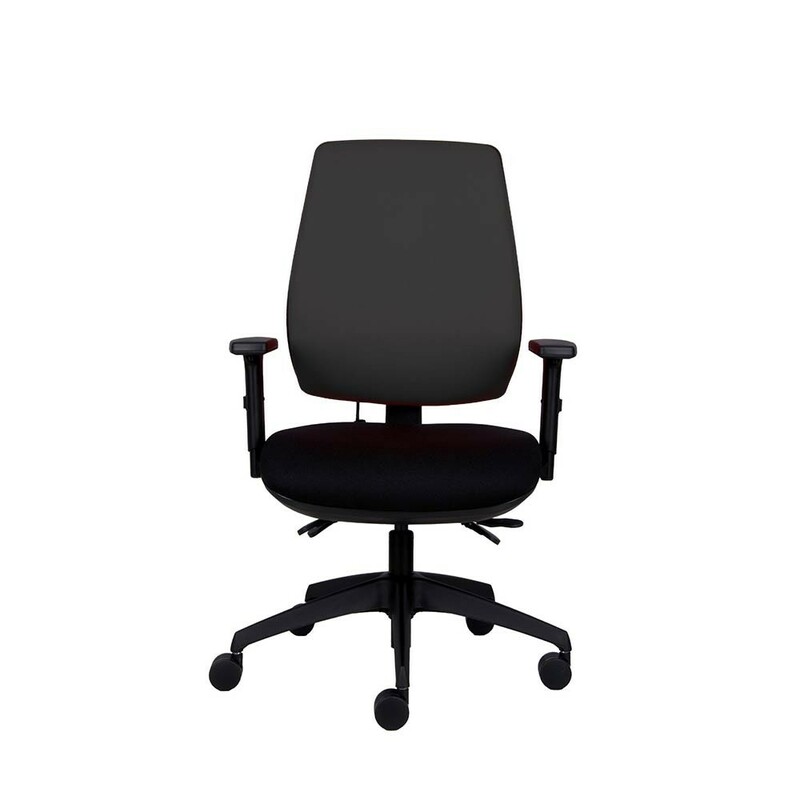 The P-Sit High Back was developed to create an inexpensive chair that is ergonomic, good quality and fully adjustable. It has a choice of 3 mechanisms, as well as a range of add-ons, so you can keep it as simple as you like, or include some important adjustments to make it more adaptable for you and your colleagues. One of the most popular configurations is the 3 lever tension control mechanism, combined with seat depth adjustment and inflatable lumbar pump, giving the chair the flexibility to fit a wide range of users and providing a degree of movement which is important for muscle movement and blood flow. The P-Sit can also be configured as a draughtsman by introducing a taller gas stem and a foot ring.